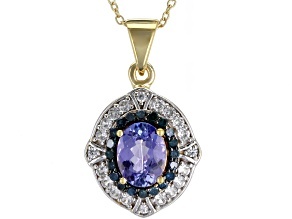 High quality Tanzanite at a discounted price. 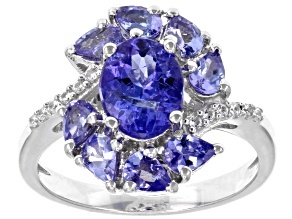 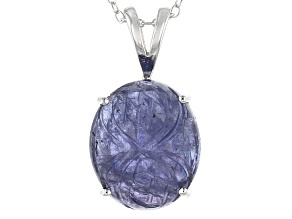 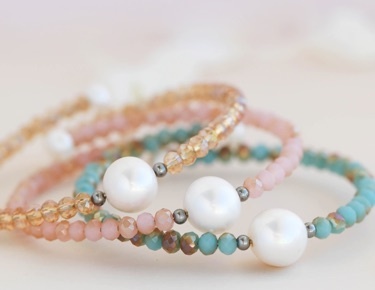 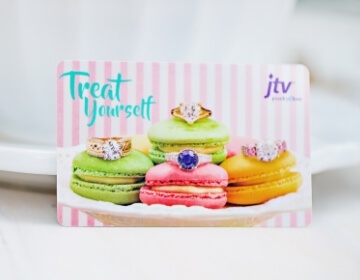 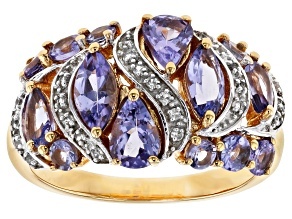 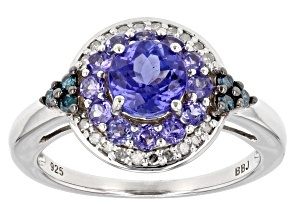 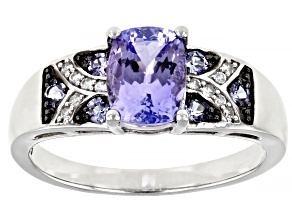 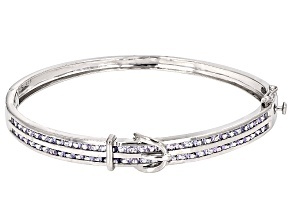 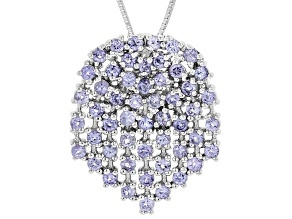 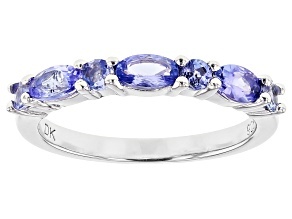 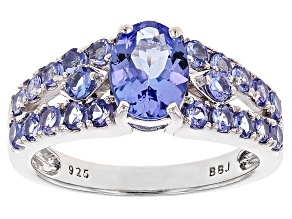 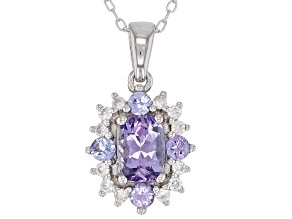 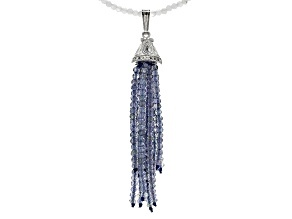 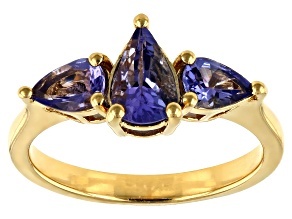 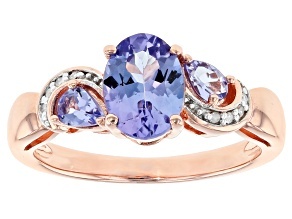 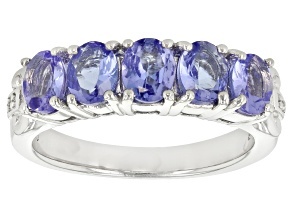 Shop Tanzanite on clearance at JTV.com. 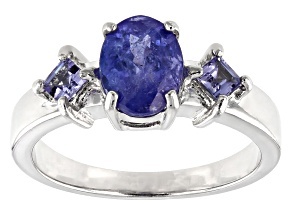 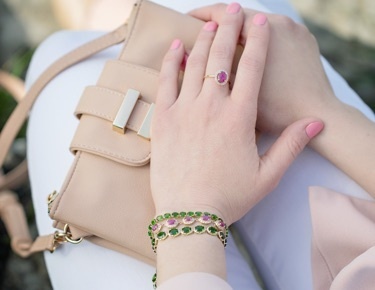 Brighten up your wardrobe with the beautiful blues of tanzanite jewelry. 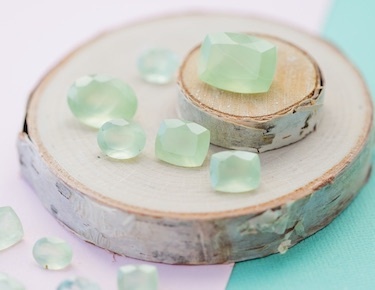 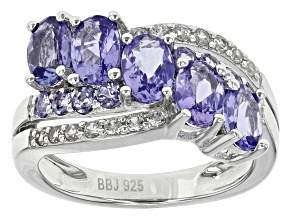 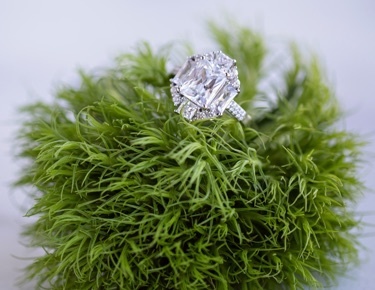 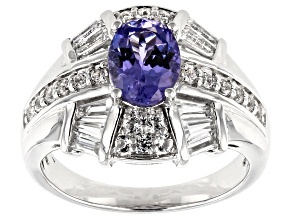 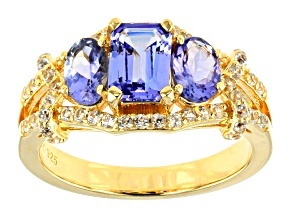 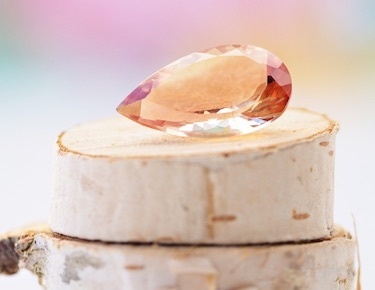 Be bold on a budget with the help from JTVs collection of clearance tanzanite pieces. 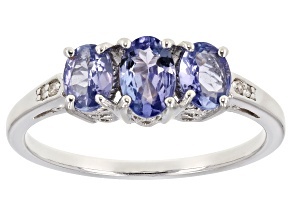 With online exclusives on blue tanzanite solitaire rings, you can don this sparkling stone at your next night out. 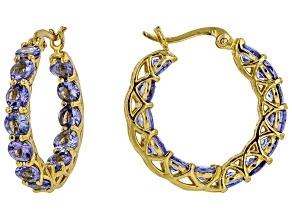 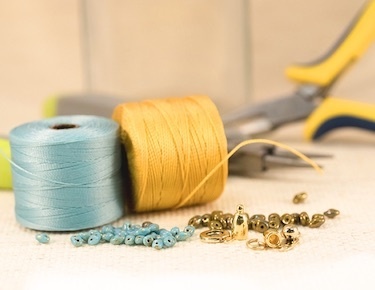 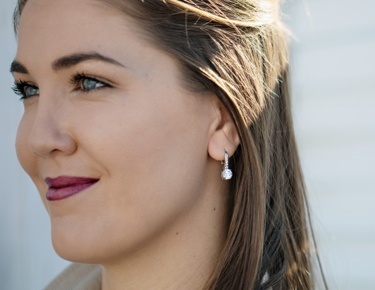 For an every day look, check out the blue tanzanite stud earrings or a faceted rondelle bead necklace to spice up yout look.